Liverpool Street is an area at the northern end of the City of London and is served by Liverpool Street station. The station was opened in 1874 along with the addition of The Great Eastern Hotel both on the site of the Bethlam Hospital, which was also known as Bedlam. With the addition of several Tube lines and a further station, Liverpool Street became an important transport hub. Redevelopment of the Broadgate area started in 1991 with the station being significantly modified and reopened by Queen Elizabeth II. The station services nearly 68 million commuters travelling through it every year. This is set to increase with the opening of the new Crossrail station providing connections to Heathrow, Tottenham Court Road and Canary Wharf. The area is now a popular business location with several significant landmarks like The Heron Tower and the recent developments at Broadgate which included the Broadgate Tower. There are further developments around Broadgate Circus near the famous ice rink which will include 250,000 square feet of new office space. The area is close to developing locations like Shoreditch and Hoxton and is only a short walk from Moorgate and its mainline station. There are plenty of green spaces close by, as well as a wide choice of shops, cafes and restaurants. 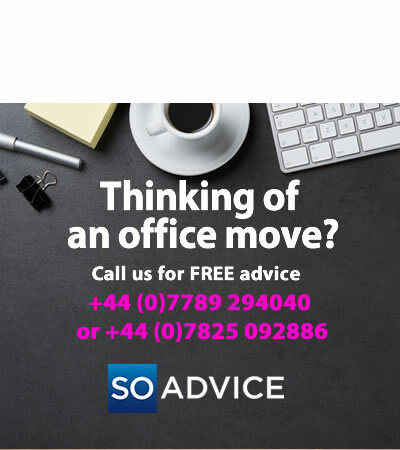 Looking for serviced offices in Liverpool Street, London? Financial Services, Business Services, Media, Marketing Agencies, Corporate Headquarters, Technology and Accountancy Services. Liverpool Street is an established business district of the City of London and offers all the amenities that businesses need. 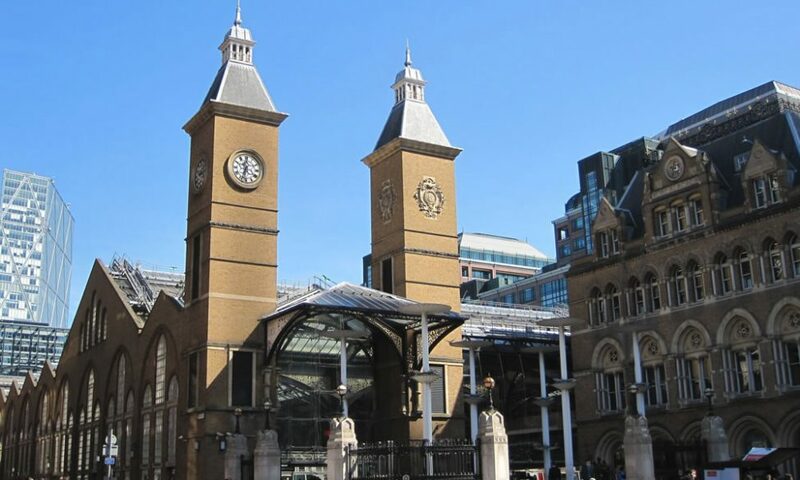 With excellent local transport options on your doorstep, it’s also very close to King’s Cross and Bank for onward connections to Europe via City Airport or The Eurostar at St Pancras International. The area has recently seen over 700,000 square feet of new or redeveloped office space become available with further landmarks under construction like The Pinnacle on Bishopsgate. There is a real mix of companies in this diverse part of the City, including RBS, Deutsche Bank, European Bank of Reconstruction & Development and ICAP, which makes it an ideal base for any business. Liverpool Street is close to a number of areas that may offer an alternative location for your business. 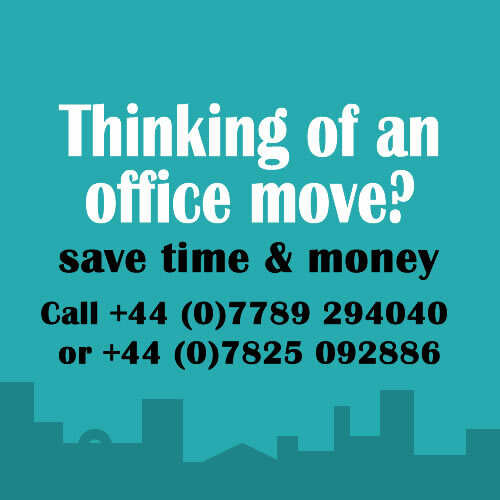 We have selected several options that could be worth considering for your new office space. Shoreditch and Hoxton: £400 – £700 This area is popular with media and creative companies and is close to Liverpool Street. Liverpool Street has a wide choice of bars and restaurants like Gauchos and Carluccio’s as well as a number of more traditional pubs like the Red Lion on Eldon Street or the Shooting Star which is a popular business networking location. The area is great for an after work drink with friends or colleagues. If you prefer your locations to be high up you might want to try Shushi Samba in The Heron Tower, a renowned fusion restaurant and bar. The area also boasts a number of green spaces close by like Finsbury Circus, Finsbury Pavement Gardens and St Botoph-without-Bishopsgate Gardens. A grand Victorian market hall offering speciality foods and boutique stalls, making a refreshing change from the usual High Street names you will find elsewhere.